Happy first day of Nov, babes! Can you believe how time flies?! I'm so excited because that means holiday season is right around the corner and Nov has the best sales:P Make sure you girls come back often to see the latest and best sales. 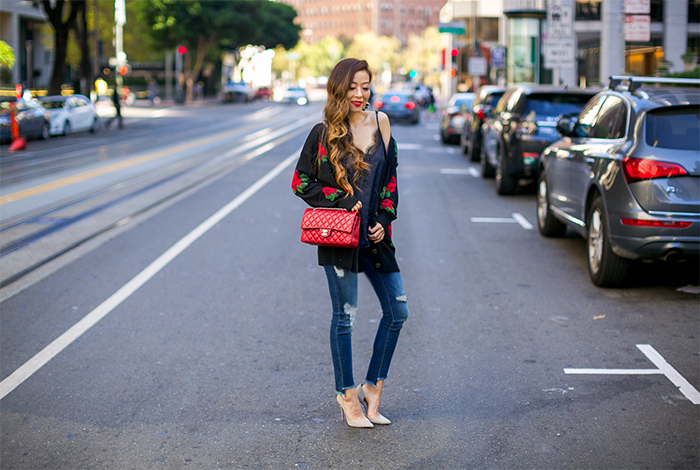 Madly in love with my rose blossom cardigan! It's such a great layering piece for Fall and I also wear it underneath my coat during cold weather. BTW, shopbop has added a lot of new items to sale and the deal is so good! You save up to 40% off. 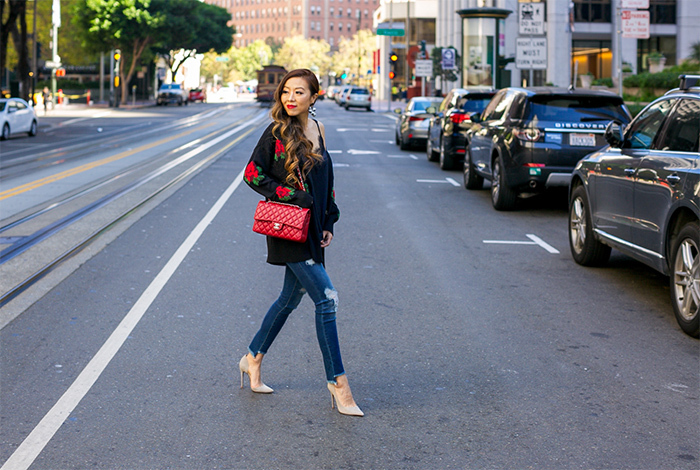 Like my cardigan was just restocked and on major sale.